Easily track total profit and cost of goods by adding a Cost of Good field to simple and variable products. 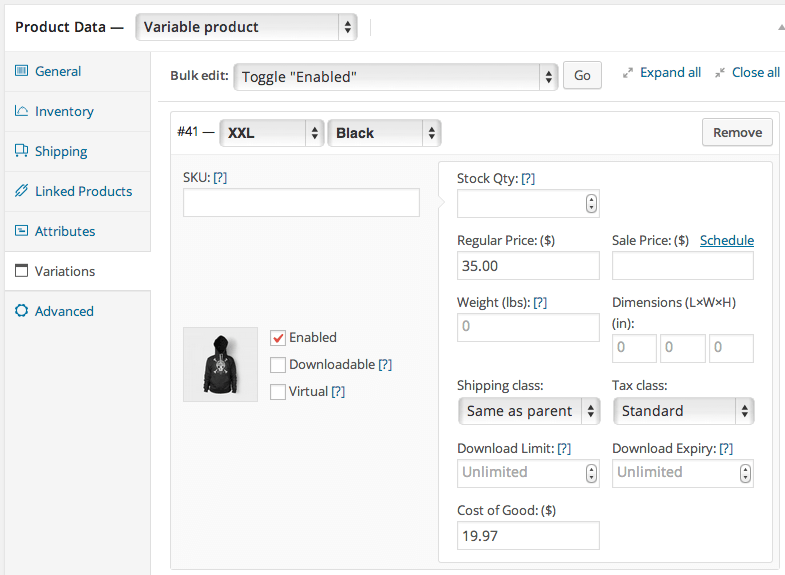 Instantly download the WooCommerce Cost of goods extension at a large discount, with 1 year of updates. No coupon code required, just “Add to cart”! WooCommerce gives you access to great reports on revenue and top-sellers or earners. 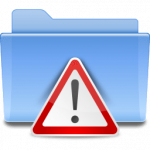 Now we’ve added Profit Reporting to make these reports even more valuable for your store! You can evaluate not only revenue, but costs and profit all from within your WooCommerce store. Quickly and easily get the information you need to make marketing and sales decisions to optimize your store’s revenue. 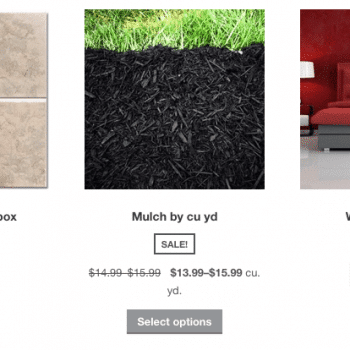 The Cost of Goods extension allows you to determine your true top products by viewing which products are most profitable for your store, not just those that generate the most revenue. Maybe you track pay-per-click or print advertising with the WooCommerce URL Coupons extension? Now you know which products to create these coupons for since you know which will earn the most for your store. Cost of Goods allows you to focus your marketing efforts on high-margin goods. Overview – See your total sales, cost of goods, profit, and average profit per order for all-time, along with a helpful graph for the current month. Profit by Day – See your total sales, cost of goods, profit, and average profit per order by day for a given date range. Profit by Month – See your total sales, cost of goods, profit, and average profit per order by month for a given year. Product Profit – See the total sales, cost of goods, and profit for selected products over the past year, grouped by month. Most/Least Profitable Sellers – See the top 25 most or least profitable products for a given date range. Inventory Valuation – See the total value of your entire inventory, calculated using the retail price or the cost of good. Now you can apply costs to previous orders with the updated Cost of Goods Extension. 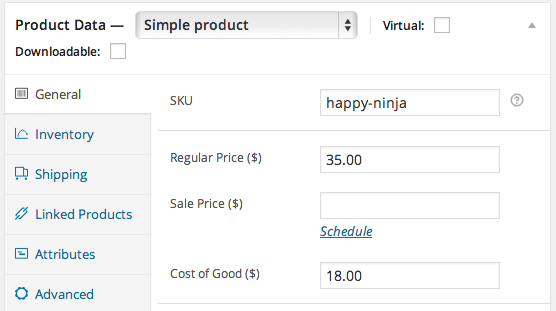 Simply add costs for your products, and any orders placed before using this extension can be updated from Settings > Products > Inventory to immediately get insight into most and least profitable sellers without waiting for new sales to roll in. Don’t want to include shipping or taxes in your profit reporting (you’re probably already passing these to the customer anyway)? No problem, just go into the settings page and exclude them from profit calculations. Be the first to review “WooCommerce Cost of goods” Click here to cancel reply.